A t Younique Abilities, we believe that NO ONE has a disability, just different abilities that you can leverage to you can do a many great things—things like earning a two-year or four-year degree, getting your PhD, securing a job, thriving in your career, starting your own business and so much more. If you feel you are an individual with a "disability," we know you can do anything with that unique ability. 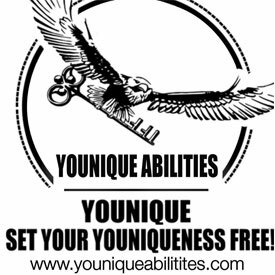 Younique Abilities is a non-profit corporation selling awareness merchandise, much of which are handmade by individuals with unique abilities. At 30-years-old, I definitely don't think of myself as disabled, not when I have been able to accomplish so much. My Tourette's syndrome has not stopped me from owning and running my own business. It hasn't stopped me from giving back to the community from our profits each year. 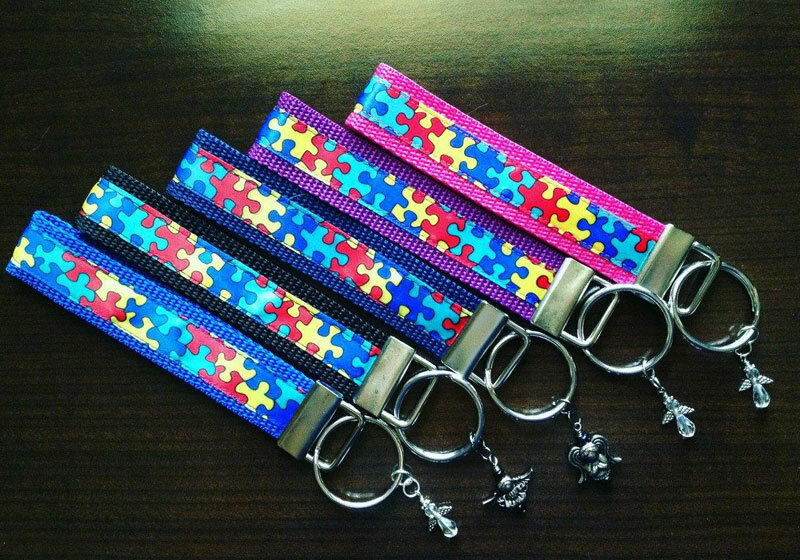 My hope and dream one day is to open a store and hire individuals with unique abilities. I'll provide a place where they can make a career, let them spread their wings and fly! 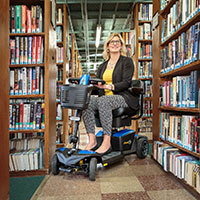 We hope you will join us in person at Abilities Expo Houston in booth #226, August 3-5 at NRG Center. 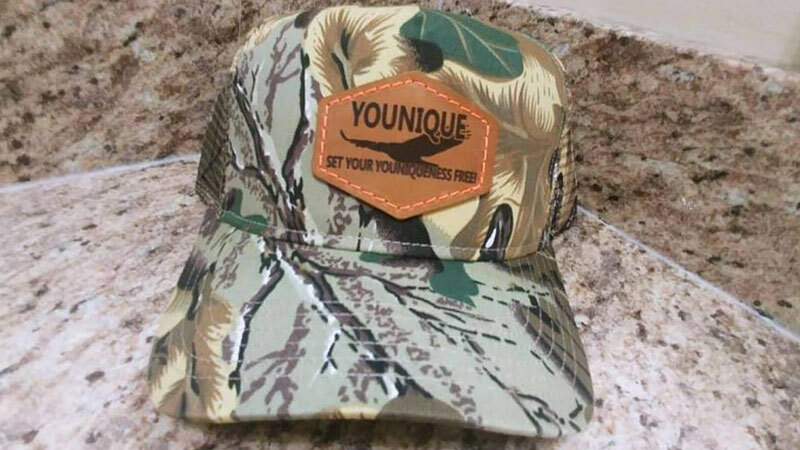 Camo Trucker Leather Patch Hats were made by individuals with autism in association with the Autism Society of North Carolina. All American leather, the leather is made to wear in, not out. For more information, please contact us at (346) 666-4949 or ability@youniqueabilities.com. Please like our Facebook page as well. For each 100 likes, Younique Abilities will give away a free awareness product. You can purchase Younique Abilities awareness products on our website or marketplace. We also invite local non-profit organizations and small to medium-sized businesses in the Houston area to advertise on youniqueabilities.com. For more information, visit our advertising section or email ability@youniqueabilities.com.